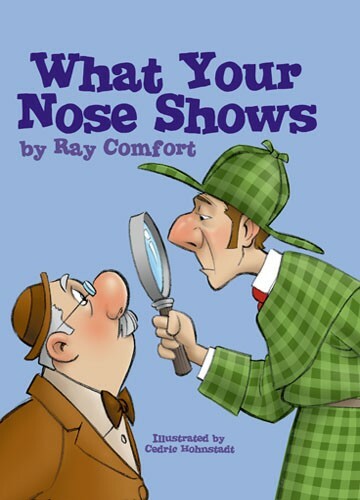 This children’s book takes the human nose in hand and shows God’s incredible creative genius. 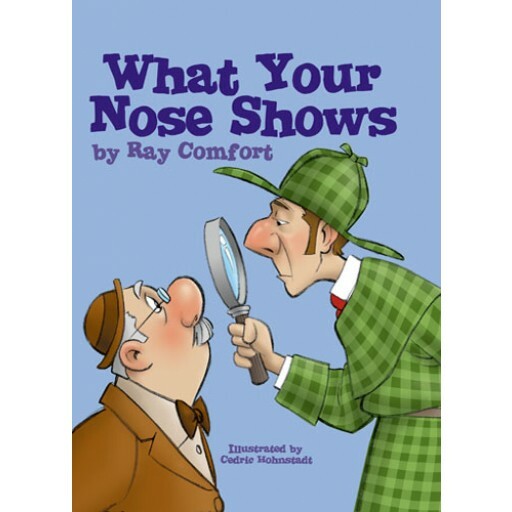 This book boldly takes the human nose in hand and uses it to show something about which the world turns up its nose to -- God's incredible creative genius. 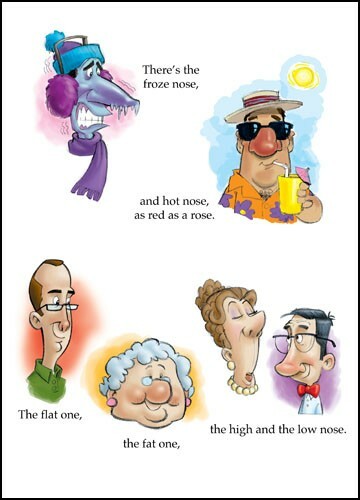 If the nose is here because of an evolutionary accident, a big bang with no designer (as some believe), why don't we see some people with their noses up-side-down (what a nightmare that would be in a rainstorm!). 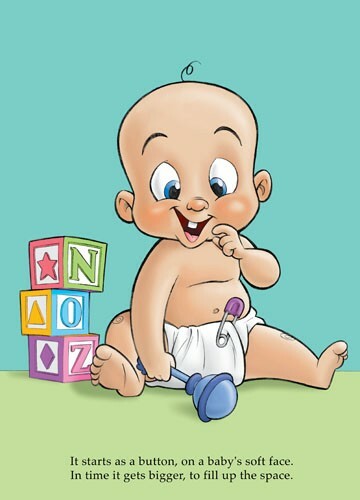 Yet we don't see any noses like that. Instead we see a fact that is as plain as the nose on your face. We see intelligent design. 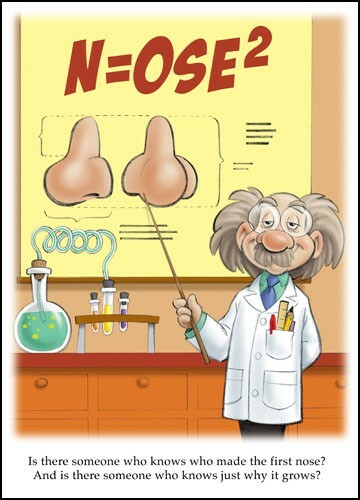 So allow yourself to be gently led by the nose, and as you turn each page you will discover something that you have "over-looked" and perhaps even taken for granted all your life -- your God-given and wonderful nose.